Avengers: Endgame will bring about the end of the original team of 6 that started it all. This is the last time that we’re gonna see them together, as some, if not all of them are permanently done after the film. Talking about the permanent retirements, Captain America is surely the first name that comes to everyone’s mind. 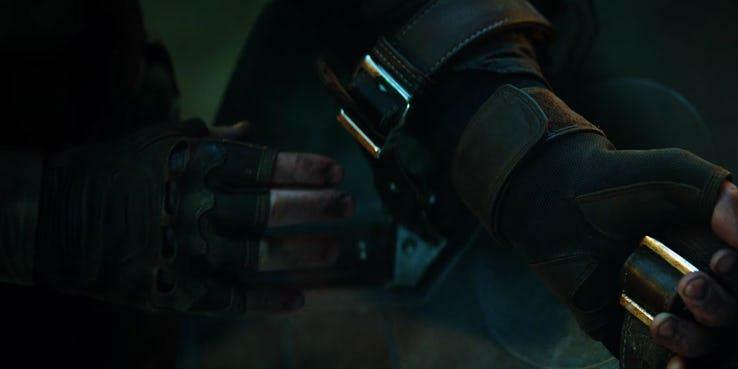 Since no one from Marvel has admitted anything regarding his death, it isn’t confirmed, but the writing has been on the wall for it to happen since Avengers: Infinity War. 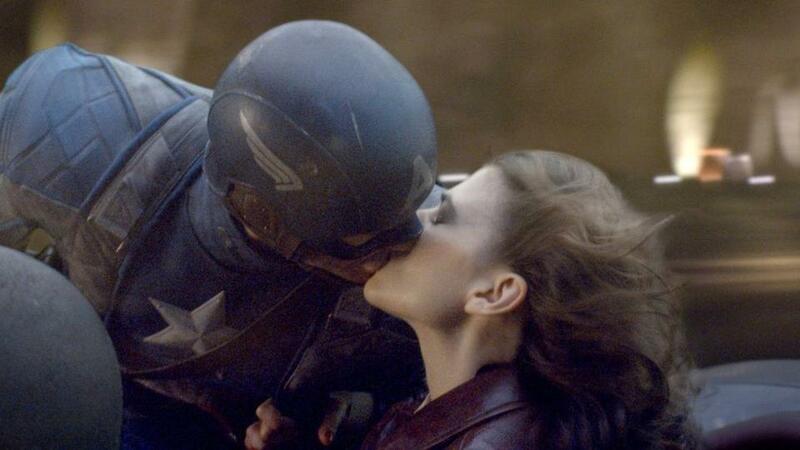 After Endgame, Captain America will be done with the MCU for good. We may not even see a new version of the hero as Marvel could put it to rest with Captain Marvel in play. 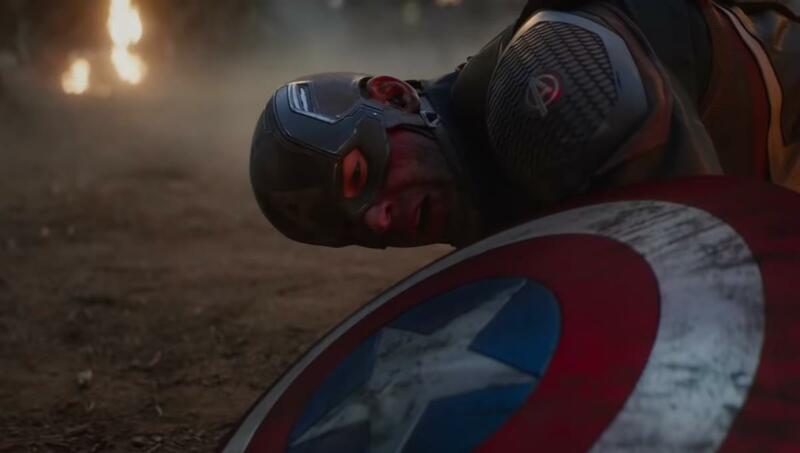 Chris Evans has said it time and time again that he will not be returning after Endgame. 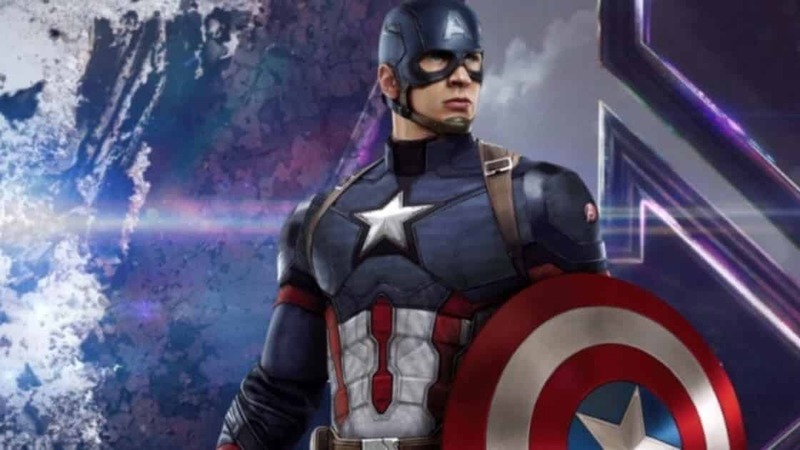 The fans have been worried since there’s probably a couple more things that Cap could actually do even after Endgame, but Marvel has decided to put it to rest. 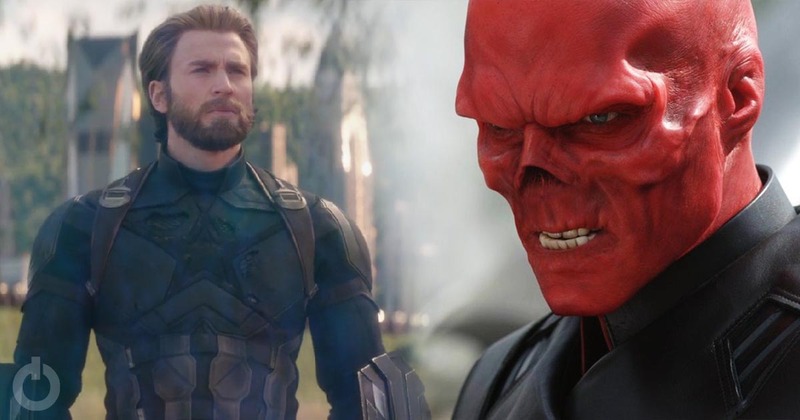 With the Red Skull being back, we could actually see him take on Captain America once again in another movie, but Chris Evans is not going to return so who’s to say that this won’t happen in the upcoming Avengers: Endgame itself. 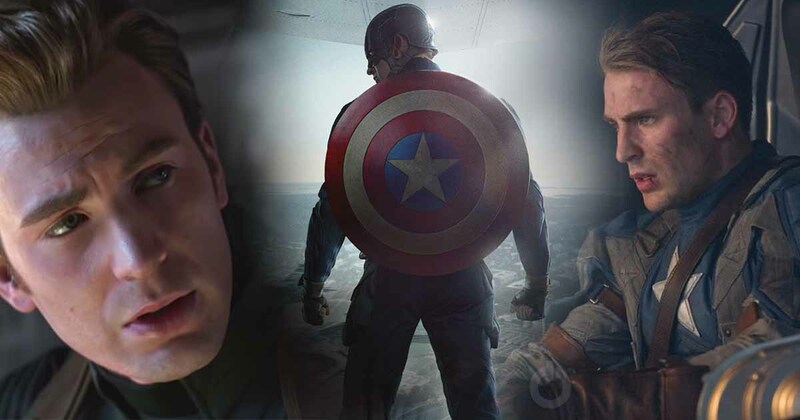 In a press conference that took place just recently, Evans almost revealed a spoiler about Cap, but before being cut off by Joe Russo, he did promise that Captain America’s story arc in the MCU is now complete after this. So there you have it. 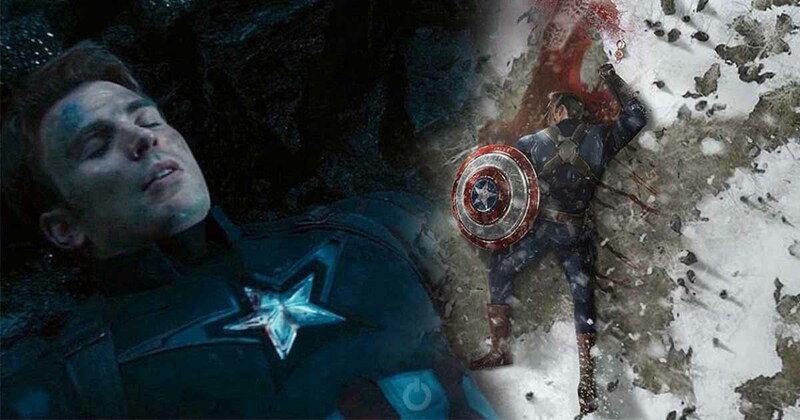 This doesn’t confirm anything, but it does give us the hint that Cap will, in fact, bite the dust, and because he says that Cap’s story arc is going to be complete, we could also imagine that he will come face to face with the Red Skull again. Schmidt was brought back in Infinity War for a reason, and that reason wasn’t just to surprise us. There has to be a pay-off of some sorts. 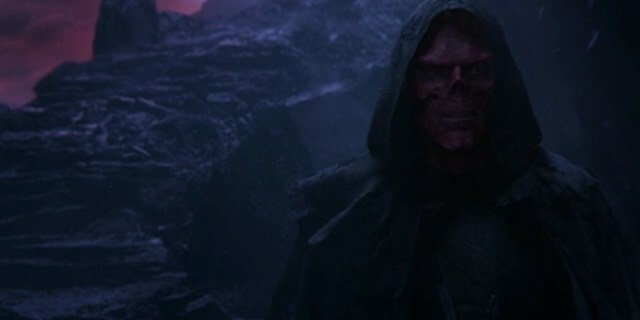 Cap could be really baffled seeing the Red Skull’s return and the expression upon his face would be priceless.